Where Is Bill Kelly Going? 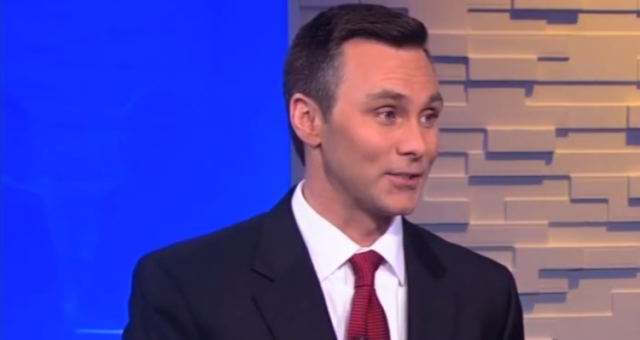 Is the Meteorologist Leaving WSYX? 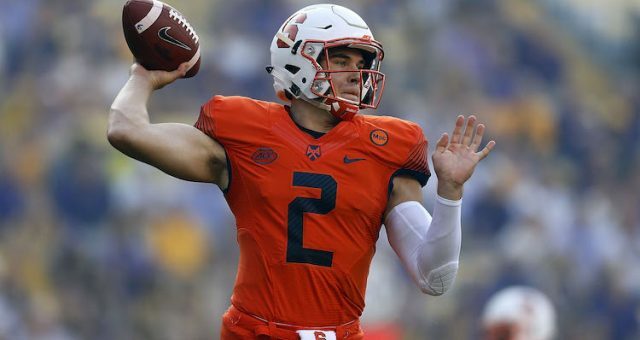 Eric Dungey Wiki: What Does the Syracuse Quarterback Have in Store This Season?